Model Zoo is still experimental. 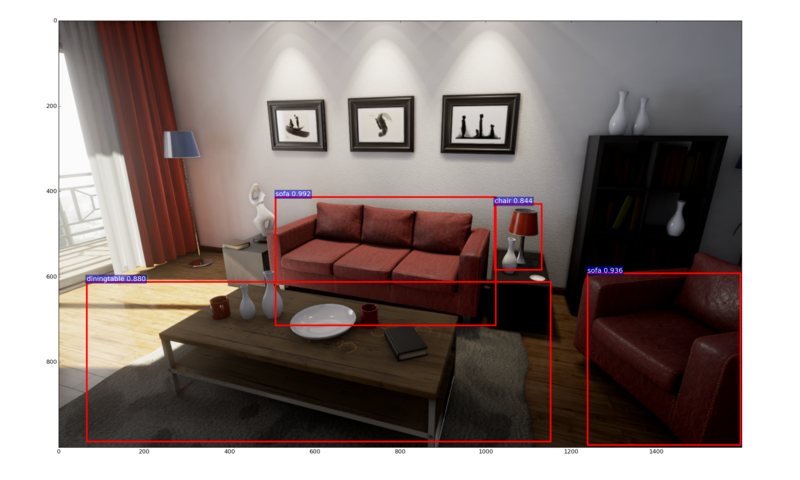 If you are a beginner, we highly recommend you start with RealisitcRendering to avoid unknown bugs. If you found any bugs, you can report an issue. We will fix them as soon as possible. Read Package a game binary, if you are interested in sumbitting a binary to the model zoo. 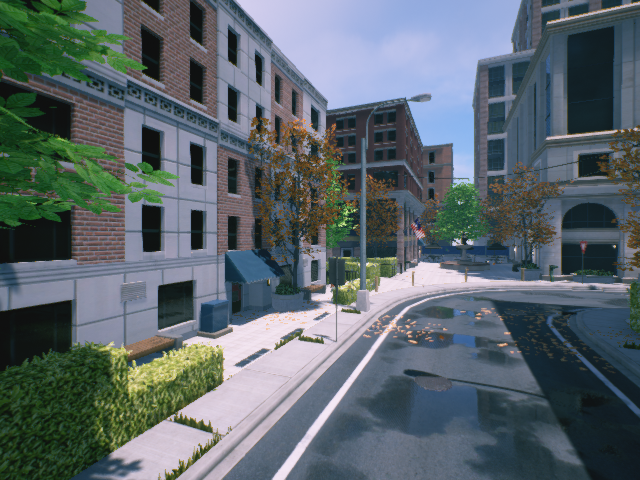 Realistic Rendering is a demo created by Epic Games to show the rendering power of Unreal Engine 4. 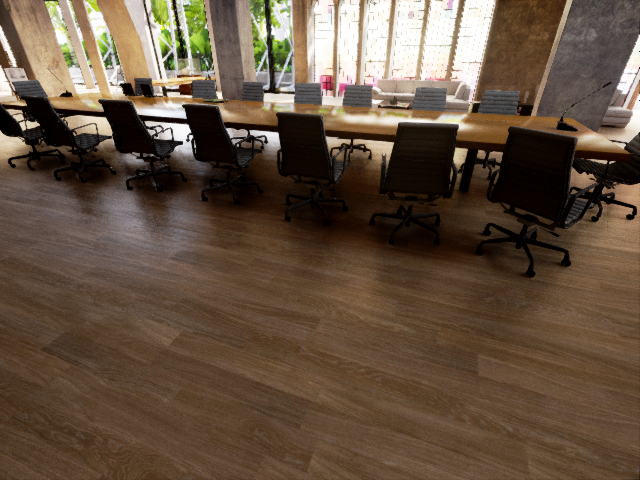 Here we provide an extended version of this demo with UnrealCV embedded. 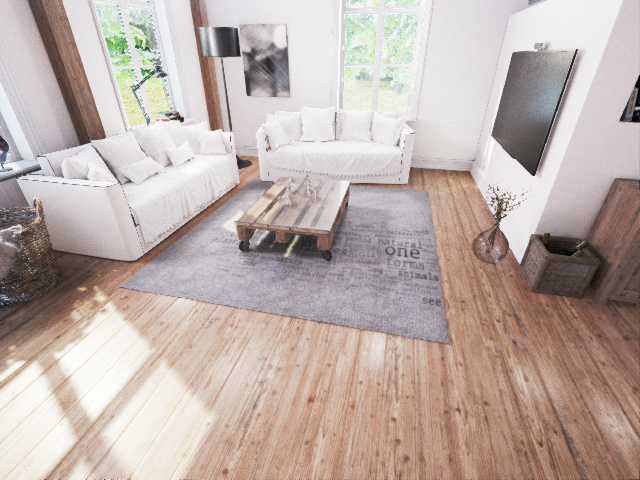 ArchinteriorsVol2Scene1 is a scene of a 2 floors apartment. 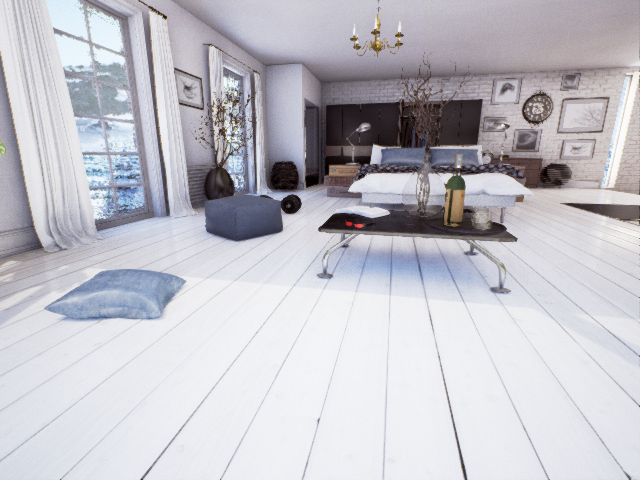 ArchinteriorsVol2Scene2 is a scene of a house with 1 bedroom and 1 bathroom. ArchinteriorsVol2Scene3 is a scene of an office. UrbanCity is a scene of a block of street.